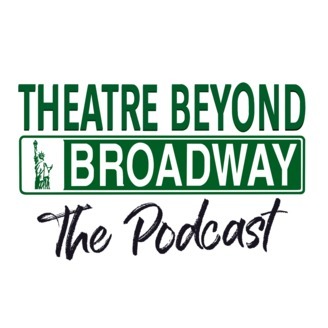 Theatre Beyond Broadway is a platform created to promote and support independent artists working beyond the bright lights of Broadway. 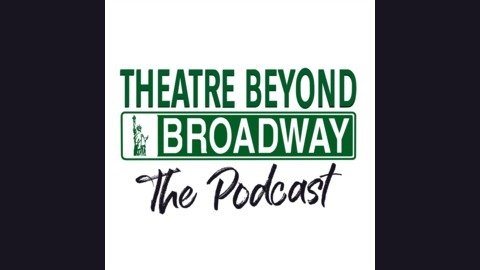 The independent artist creates in the realms of Off-Off Broadway, local theatre, community theatre, the festival circuit and even the one night show. Malini chats with guest, Townsend Teague, about authentic optimism, tech, storytelling and why shows get produced. 12: Daniel Gallant: Executive Director of Nuyorican Poets Cafe and Playwright.